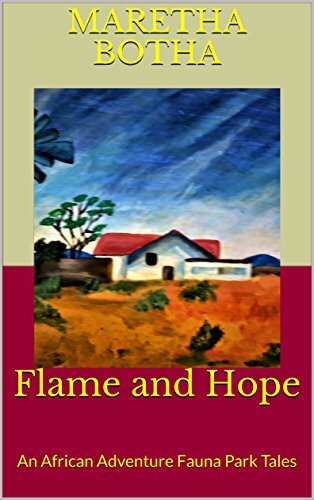 Four years ago, also in August, my good friend Jane Bwye from our Harper Collins Authonomy days, featured my first published book, “Flame and Hope: An African Adventure” on her blog. 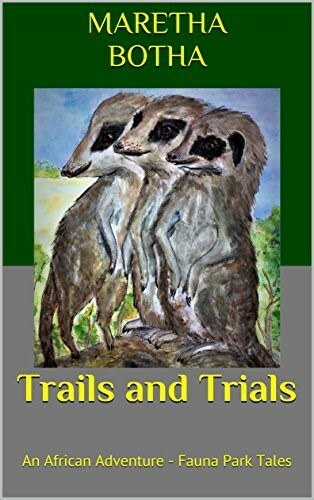 This time, she’s featuring my pride and joy – book four – “Trails and Trials: An African Adventure”. 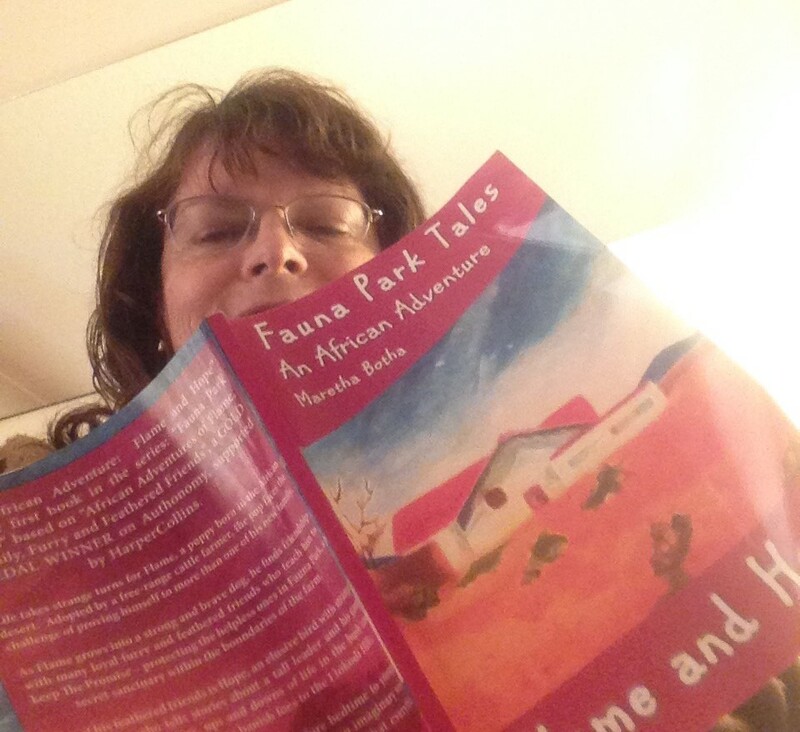 Thank you so much, Jane! 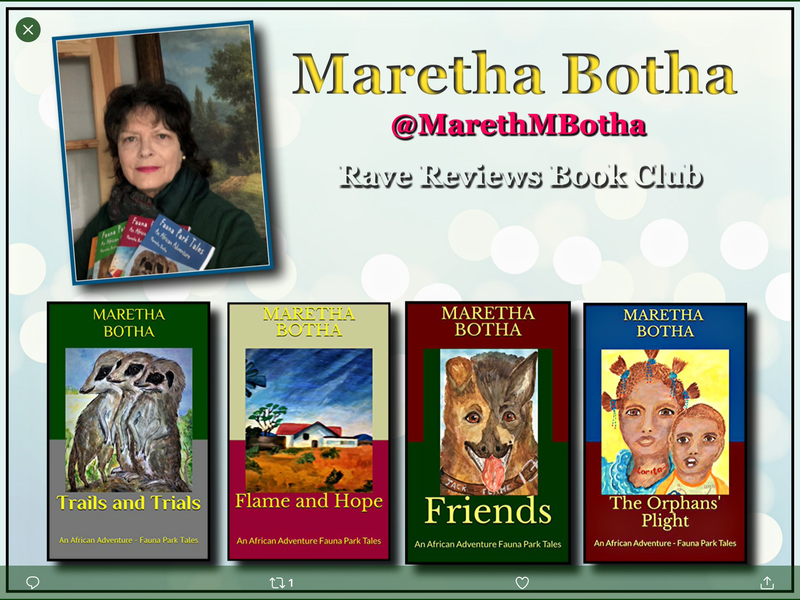 Thank you so much for having me on your blog, Jane. 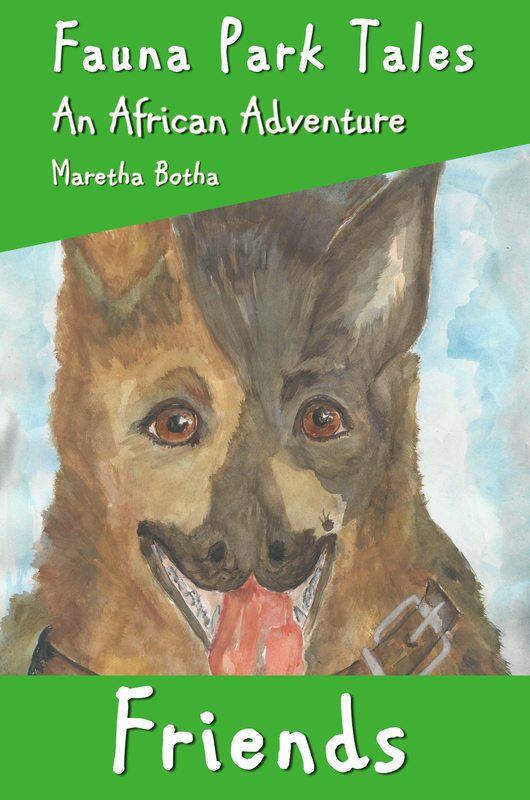 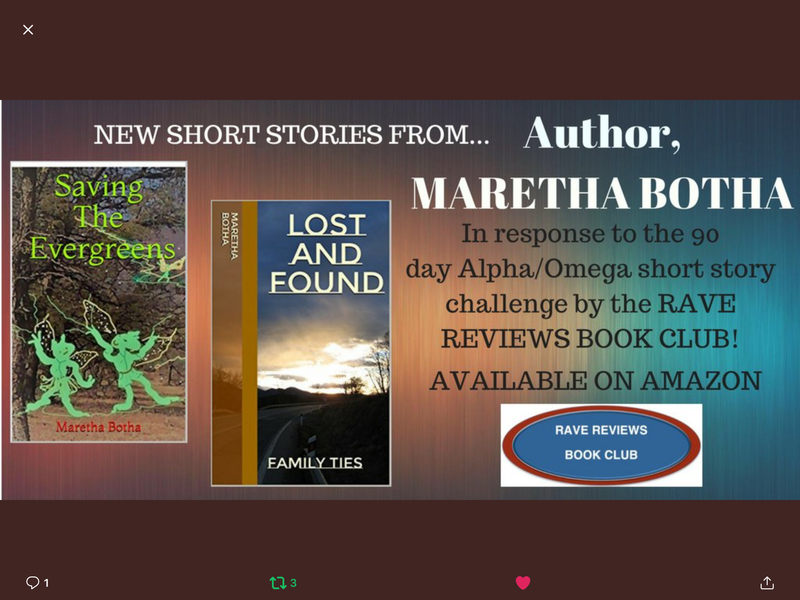 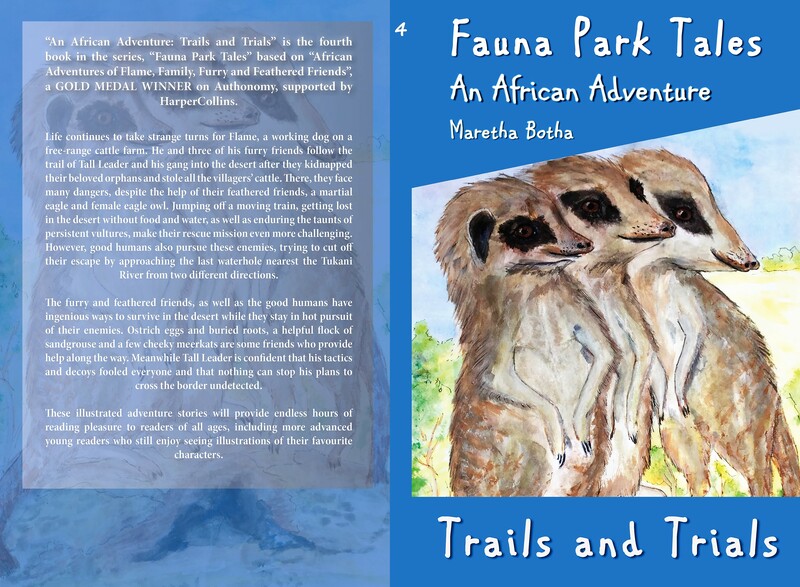 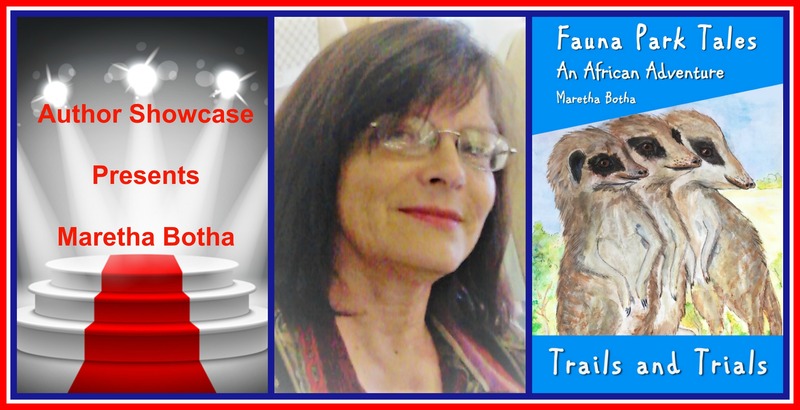 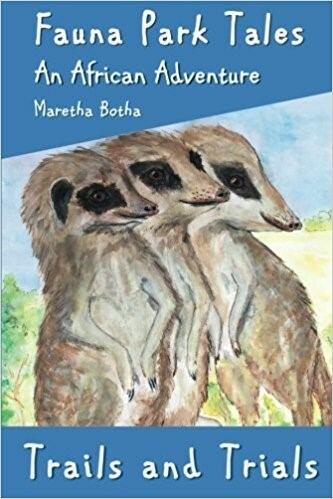 I would like to tell you a bit more about myself and “Trails and Trials: An African Adventure” – the fourth book in the Fauna Park Tales Series. 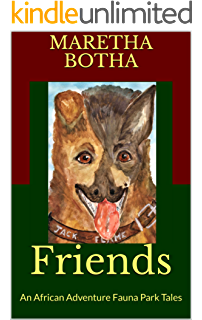 I’m an Italian National who grew up in South Africa and lived in Botswana for several years. 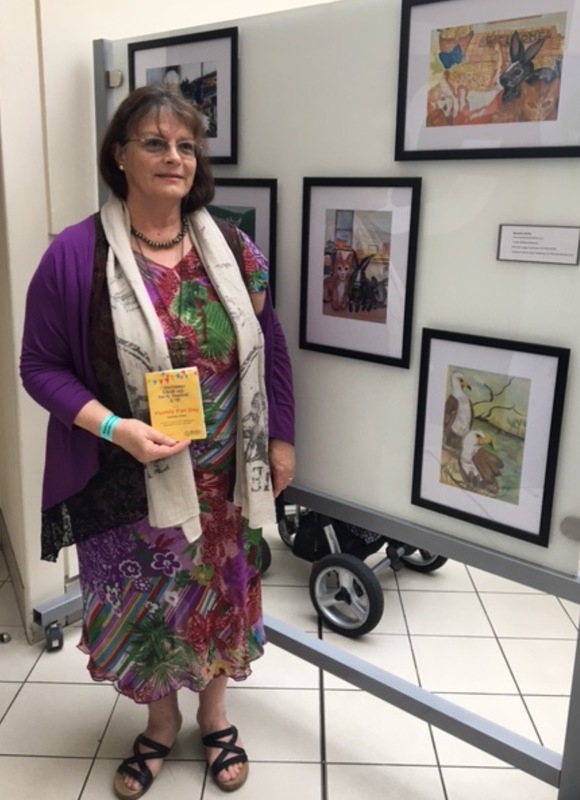 I love expresso, and of course, pasta – just with olive oil and a bit of grated cheese, or a tasty Pasta Vongole with a few clams, cherry tomatoes, sprinkled with olive oil – an easy dish when I’m busy illustrating. 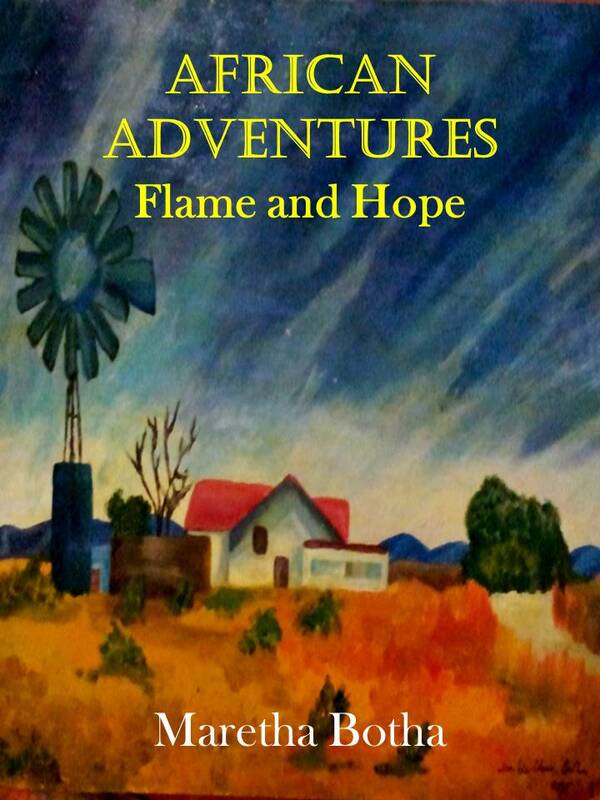 Stopping to cook a fancy meal for hubby, might destroy the image in my head.